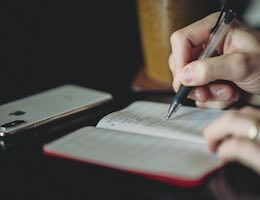 We’ve always believed that Day One is the very best journaling app for iOS and macOS. Standard encryption encrypts your data “at rest” on our servers and securely transfers the data from our servers to the Day One app. While very secure, this standard security requires that Day One staff holds the keys to decrypt journal data. Important: Enabling end-to-end encryption involves generating an encryption key that only you have access to. We cannot stress enough that you save this key in multiple locations. We recommend saving this key in 1Password at a minimum. First, you need to select one device to start the process of encryption. Once it is set up, your other devices will prompt you for your private key. 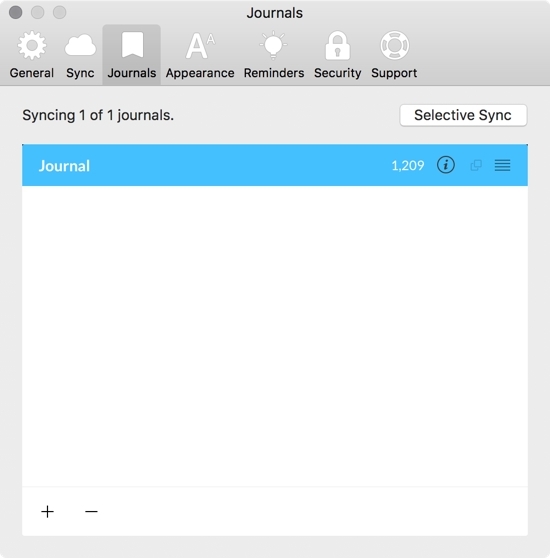 To get started on iOS, go to Settings > Journals. 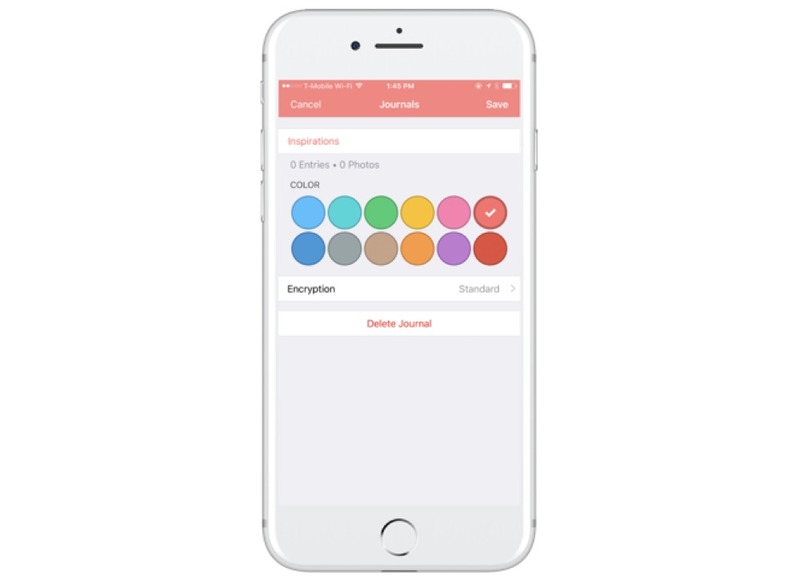 Tap the journal you would like to encrypt, and then tap Encryption. Select the End-to-End option, and then tap View Encryption Key. 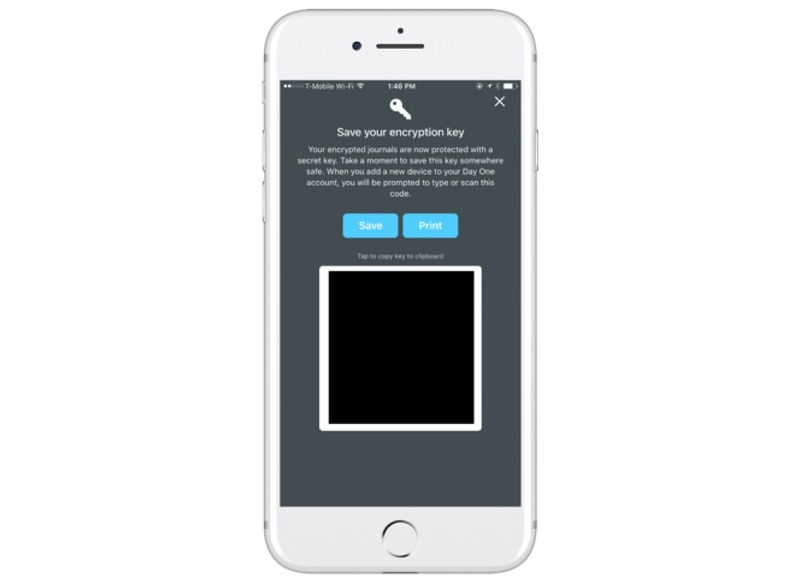 IMPORTANT: When you tap View Encryption Key, you will have the option to save or print it. I would recommend doing both. 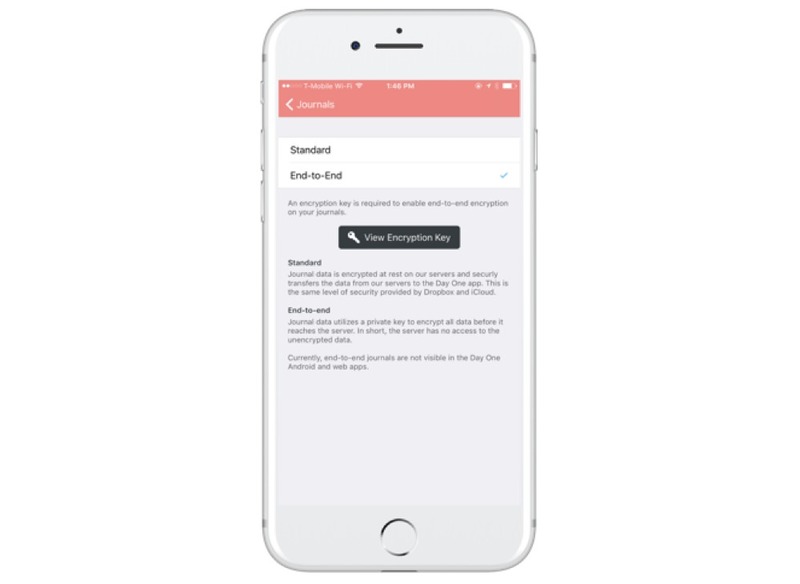 Saving it will bring you to the iOS share sheet where you can export to Dropbox, iCloud Drive, or another app. It’s very important that you keep this key. 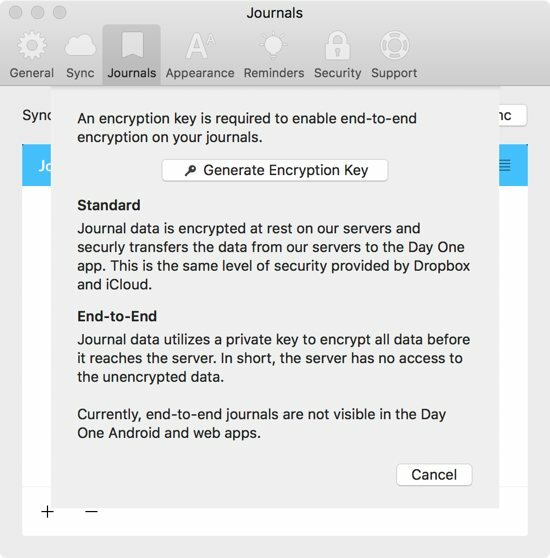 If you lose it, you will not be able to decrypt the journal data stored in Day One’s cloud. To get started on macOS, select the journal you want to encrypt from the sidebar and select Edit from the contextual menu. Then, click i next to the journal name and select End-to-End from the drop-down menu. Click Generate Encryption Key, and follow the directions to complete this process. IMPORTANT: It’s incredibly important that you save this key in a secure location. If you lose this key, you will lose access to your journal data. You can switch back to standard encryption in the future as well (assuming you have the key). 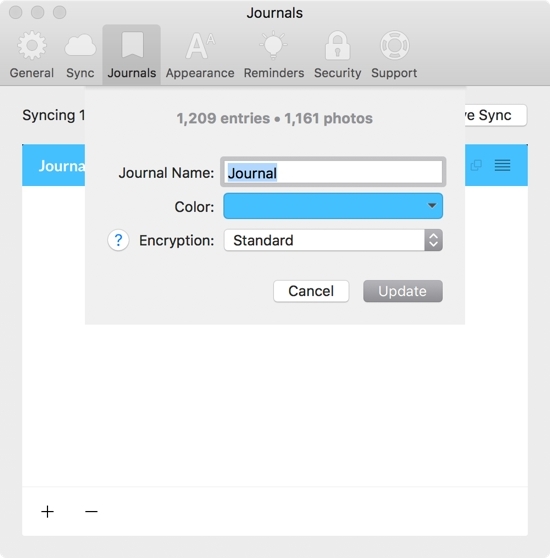 Currently, encrypted journals don’t work with IFTTT, but it’s on the roadmap. 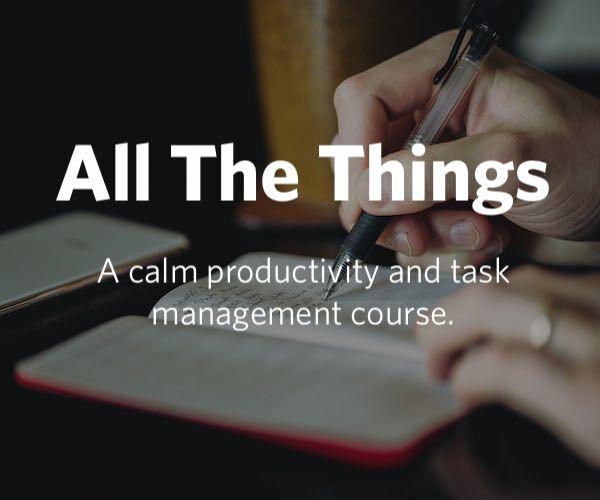 For additional resources, I would recommend checking out the Day One FAQ.